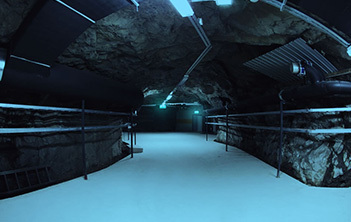 The data center in Finland is positioned in a former underground military facility and warrants top-notch security for all your websites. On account of its location, this data center gives you amazing online connectivity with Russia, Northern and Central Europe, along with the rest of the world. This datacenter facility is available with all hosting plans, VPS and semi-dedicated servers.